The Legend of Zelda is an absolute classic video game series and the SNES master piece A Link to the Past is not only seen as one of the best instalments, but one of the best games ever made. It is a daunting task to go back and revisit such a classic, but over 20 years after it’s release Nintendo are making a sequel for the Nintendo 3DS. A Link Between Worlds harkens back to 2D top-down style of it’s predecessor featuring a bright and colourful Hyrule over world to explore, contrasted against a new take on the Dark World with the dreary alternate land of Lorule. For players who miss the classic style top down RPGs this looks like a great game to bring back that old magic. Even the character designs have a unique look that makes the game feel like a modern day SNES game. 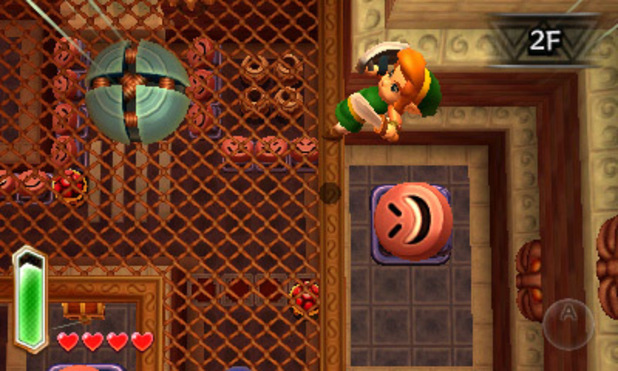 A Link Between Worlds will also use the 3D effect of the hardware to add verticality and depth to the visuals including making effects jump out of the screen at the player. While A Link Between Worlds features many returning elements from the revered SNES game, it is also looking to add innovations of its own. 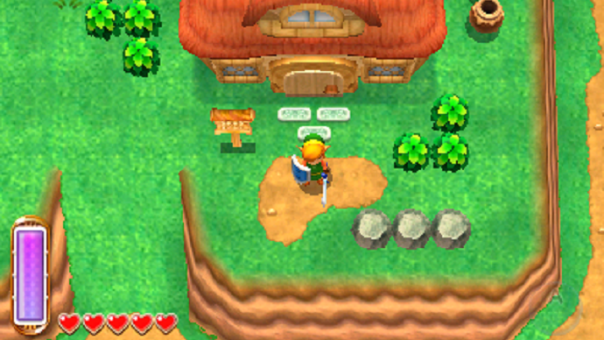 The original Legend of Zelda allowed the player to explore the world any way they wished, choosing which dungeons to complete in which order and A Link Between Worlds is expanding on that concept. Recent games in the series have been known to hold the players hand, but in this game the player can rent or buy whatever items they want from the mysterious merchant and challenge any dungeon, in any order depending on what items they need for the task. 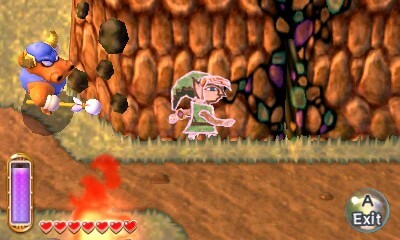 Another new feature that is set to turn the gameplay on its head, is Link’s ability to become a painting and merge with walls. This changes the perspective of the camera, enabling the player to access other areas, dodge enemies, find hidden secrets and travel between the two alternate worlds. 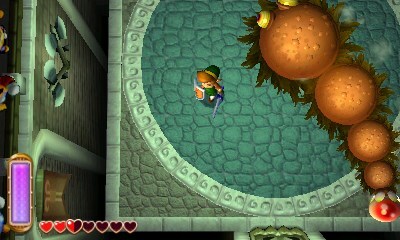 Set generations after the events of A Link to the Past, the pointy eared hero is again off to save Princess Zelda and Hyrule. If you loved the SNES masterpiece or have longed for another epic 2D Zelda adventure, then you should be interested in The Legend of Zelda: A Link Between Worlds. Level-5 made their name known to RPG fans with great games such as Dragon Quest VIII, Rogue Galaxy and the Dark Cloud series. Their new RPG for the PlayStation 3 is looking to recapture the magic and whimsical atmosphere of those classic games by combining beautiful visuals with traditional elements of the genre. 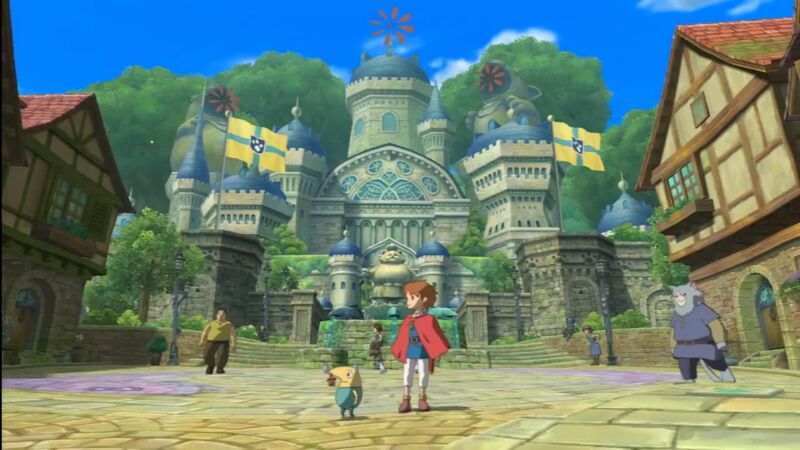 The first thing you will notice about Ni No Kuni is the art style, which is created from a collaboration with famed anime company Studio Ghibli. The world is inviting, colourful and seems to be full of imagination. The player will travel from large cities to lush jungles and the game will include a large scale world map that you can freely explore, just like all RPGs used to. 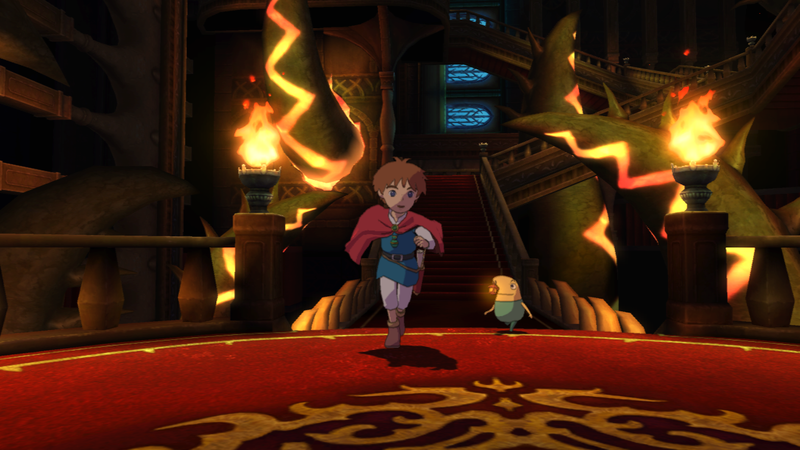 The story will follow Olivier, as he enters the alternative reality world of Ni No Kuni in search for his dead mother. With his new ability to use magic, Olivier will meet many strange and wonderful characters along the way as he must also help the citizens of the parallel world in their own plight. 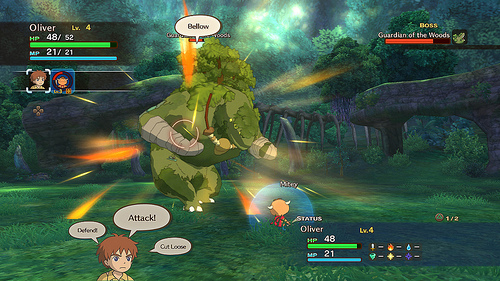 The battle system uses a mixture of real-time and turn-based combat. 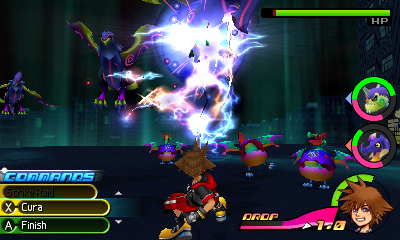 Characters can attack using magic spells, but can also recruit enemies to fight for you. Battles seem to be a mix up of ideas from many different games and it will be interesting to see how they all come together. 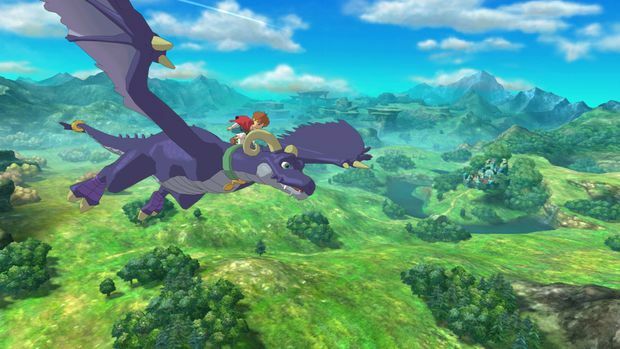 If you love the charm and feel of RPGs from the Super Nintendo era and wish to explore a creative and imaginative world, then you should be interested in Ni No Kuni: Wrath of the White Witch. Square Enix is releasing two new RPGs for the Nintendo 3DS, one is a sequel in a long running series and the other a new take on the traditional RPG that has more in common with the earlier titles in the Final Fantasy series. Celebrating its 10th anniversary, the Kingdom Hearts series has always combined fantastic action RPG game play, an interesting story, great characters and superb music. Kingdom Hearts 3D features the ability to play as both main characters Sora and Riku, explore new Disney worlds such as Fantasia and The Hunchback of Notre Dame, the ability to collect Dream Eaters to aid you in battle and cameos from the cast of The World Ends With You. Capitalising on the excellent Birth By Sleep, this new entry looks to evolve the series and tie up the loose ends in the story building up the third main title. 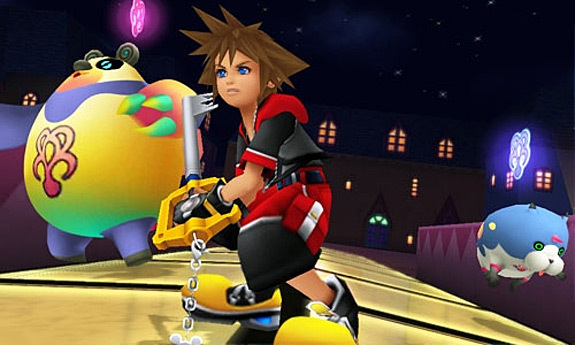 If you are a fan of the series and are anticipating the announcement of Kingdom Hearts III, then you should be interested in Kingdom Hearts: Dream Drop Distance. 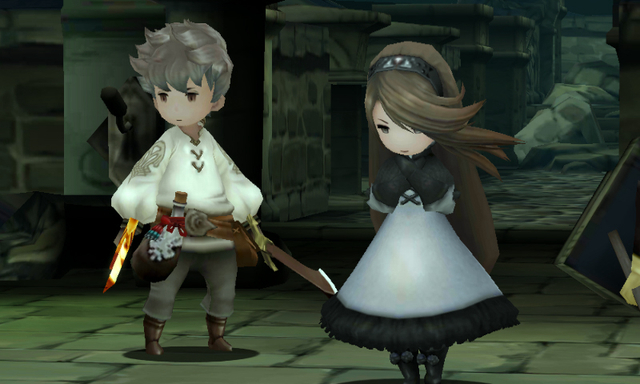 The most striking feature of Bravely Default is its mesmerising art style. 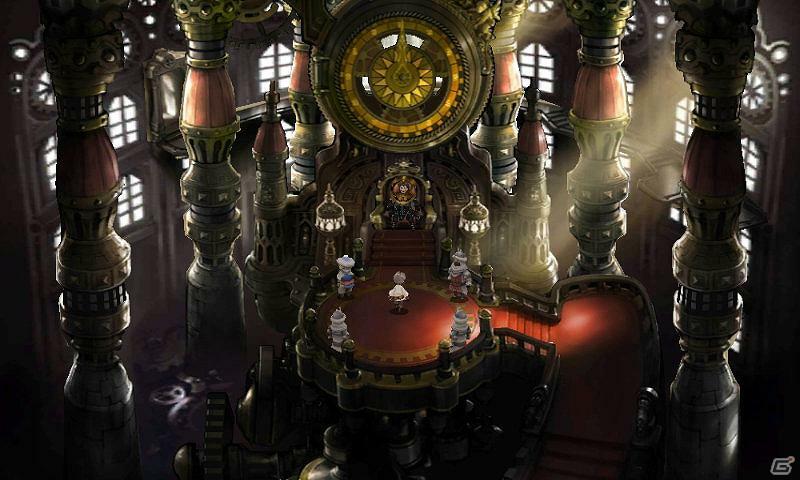 Blending highly detailed hand-drawn backgrounds and unique character designs, it is reminiscent of Final Fantasy IX. The battle system is turn-based, while adding a new feature to stack up turns to unleash more powerful attacks. A 3D world map returns as well as a job system similar to that found in Final Fantasy V.
Bravely Default looks to be one of the most impressive RPGs currently in development, with still more features yet to be revealed. 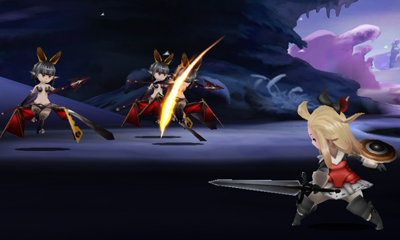 If you have been longing for a return to the classic adventures of earlier Final Fantasy games with a beautiful art style, then you should be interested in Bravely Default: Flying Fairy.